The easiest print ordering system you've ever experienced. 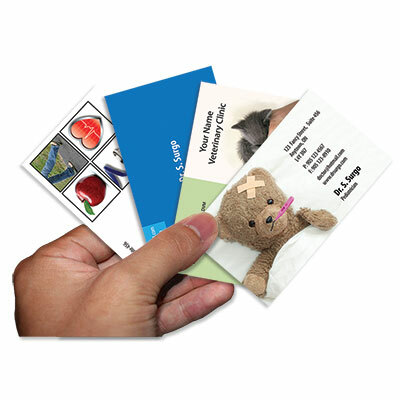 Hassle free printing experience where Surgo does as much of the work as possible. Check it out! Our printing system just got better. Surgo Surgical Supply has been creating and delivering exceptional work in our printing department for over 40 years! Medical professionals from all over Canada have continuously been thrilled with the services they receive from us on their printing needs. 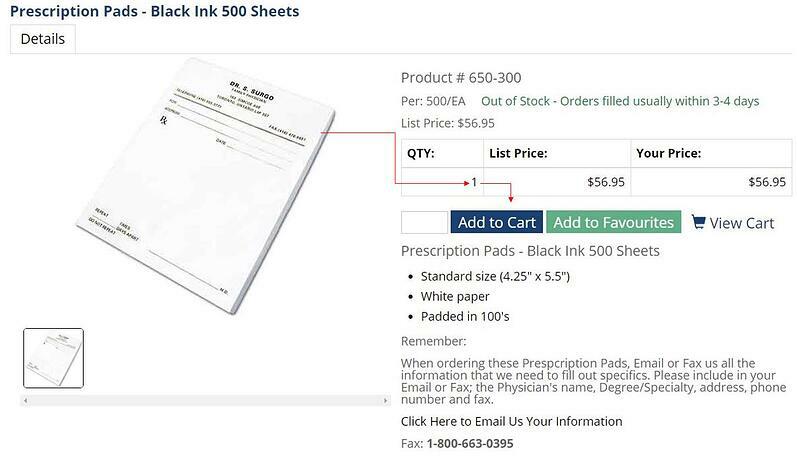 We print a variety of products to cover all paper-like needs in your medical clinic. 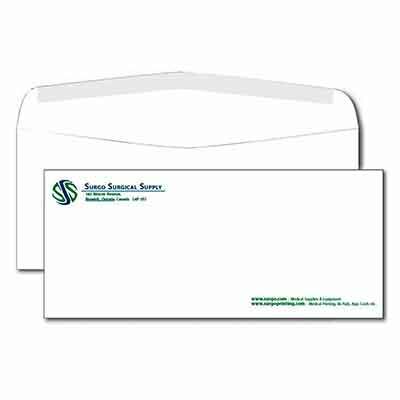 This ranges from appointment cards to Ontario Laboratory Requisition forms to self-inking stamps. 3. We will send you a proof of your order, double-check it and let us know if there's anything you want changed. 4. Once approved, you're done! Printing occurs the same day, delivery is prompt. 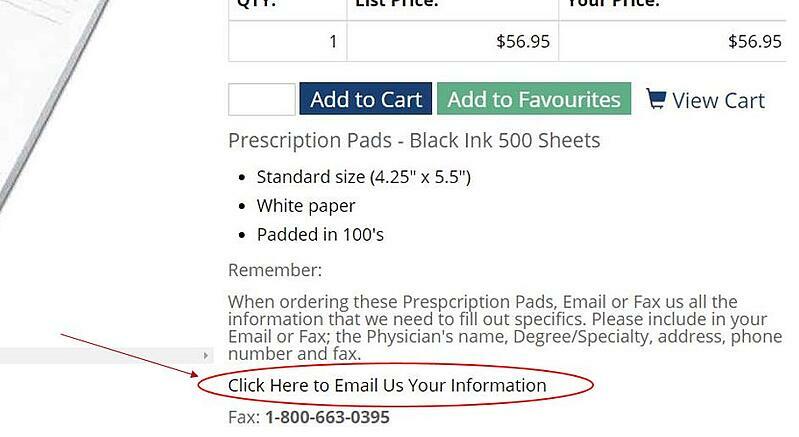 Printing is now enjoyable to order with Surgo Surgical Supply. 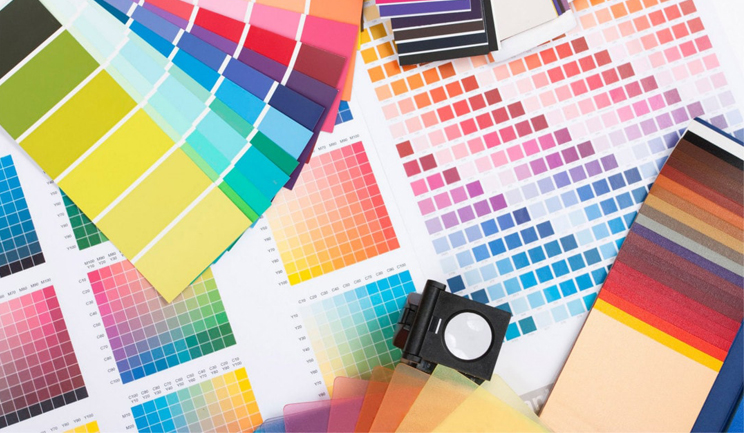 We know that the majority of the time our customers are ordering print products, they already have a design that they want to continue to use. Instead of going through a whole process of redesigning the same design you have, simply just send us a copy of your current artwork via Email or Fax and we will reproduce it! Don't know how to start designing your print order's artwork? We've got you covered. Drawing up an idea for appointment cards, envelopes, etc. can prove to be difficult. This is why we have put together a templates PDF for you to browse through and view our most popular templates for all printing products. Like one of the templates? 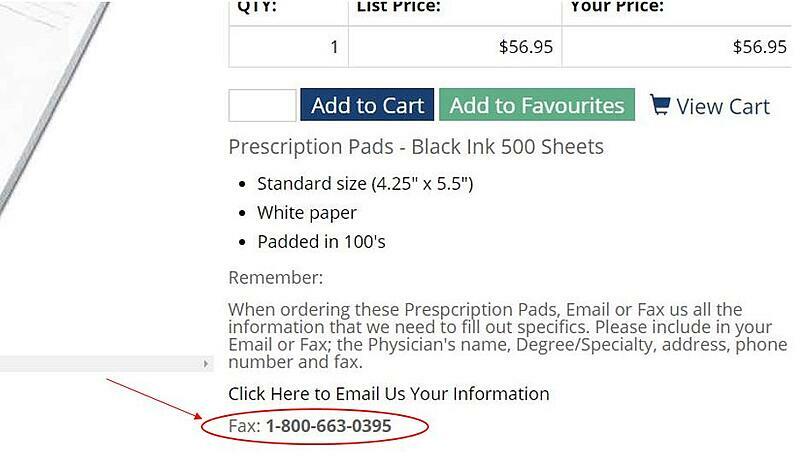 Just include it in your email or fax when ordering. It's just that easy. We always send you a proof of your order before printing to make sure all the finishing touches are in place. Feel free to give us recommendations or changes you would like done, the professional graphic design is included in the price of the product. Surgo is your leading provider of Medical Supplies and Equipment. We thrive on impressing our customers and over achieving in Customer Satisfaction. Let us know how we can help! Copyright 2019 Surgo Surgical Supply. All rights reserved.